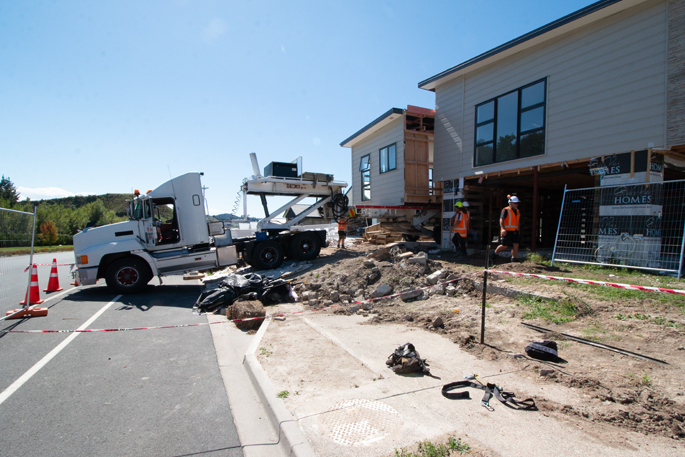 The crash on Welcome Bay Road. 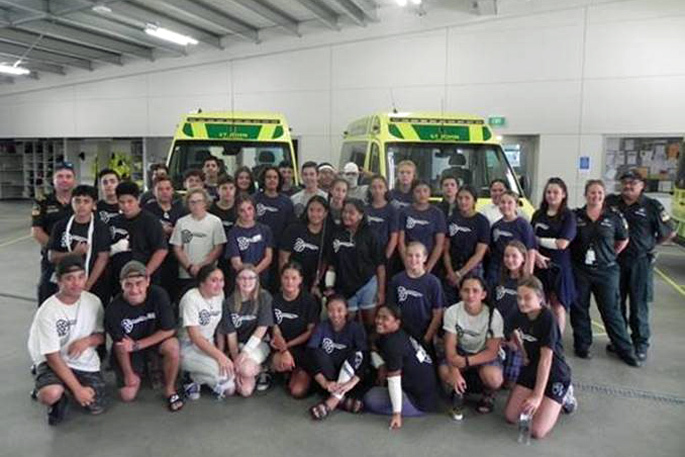 Photos: Daniel Hines. 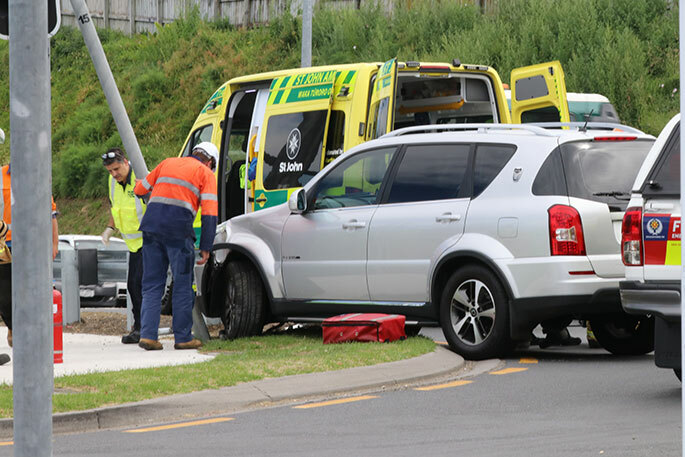 UPDATED 3.35PM: A vehicle has crashed into a traffic light near Welcome Bay. 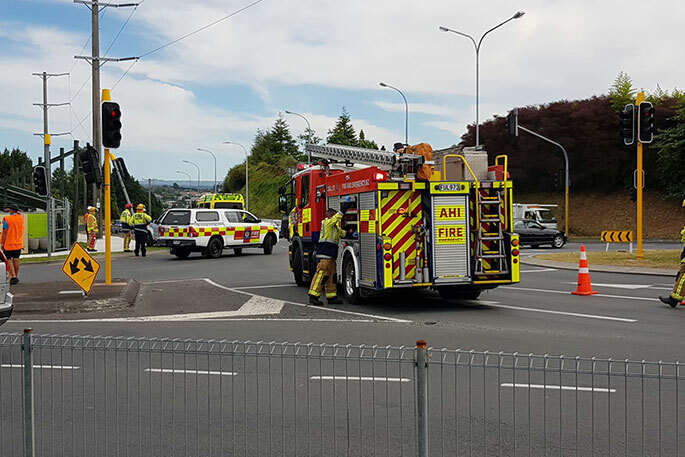 Emergency services were called to the crash on Welcome Bay Road, at the intersection of Welcome Bay and Ohauiti Road at 2.55pm. A police spokesperson says initial reports are that a car collided with a pole. The roundabout is down to one lane and motorists are advised to expect delays until the crash scene is cleared. 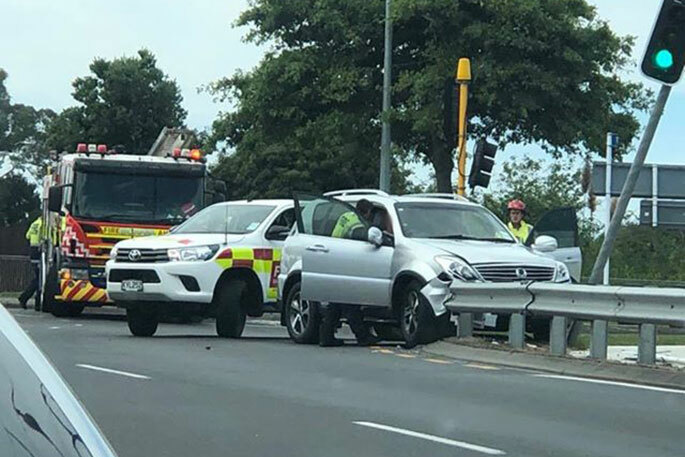 Reports are coming in of a crash near Welcome Bay this afternoon. 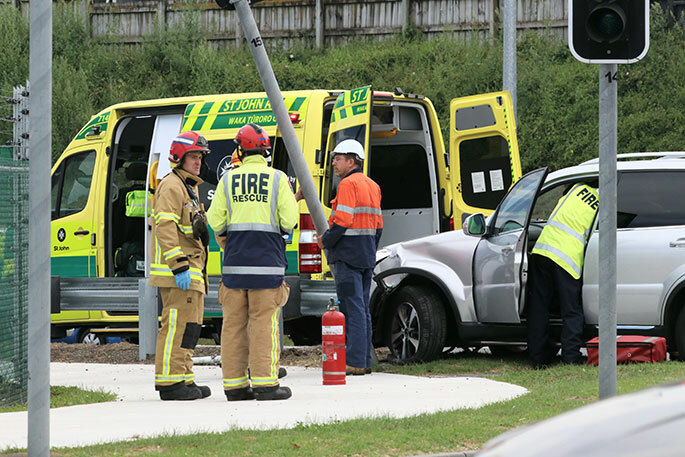 A caller to the 0800 SUNLIVE news hotline says a car has crashed into a traffic light. Meanwhile, another crash is being reported on Hewletts Road.